I must be a sprinter in my mind because the analogies and life lessons I draw from races must mean I LOVE them! Do you sometimes feel this is the story of your life? Do you feel that despite putting in your best effort, you just don’t seem to be making a headway? Well going back to my analogy, as long as you remain in the same place, you will have the illusion of moving without actually making progress. The solution is to turn around and severe the obstruction, not continue with it. This June, our MAP workshop is focused on MINDSETS! The dictionary defines Mind-set as an attitude, disposition, inclination or intention. Mind-sets colour how you perceive life and will either catapult you to success or withhold success from you. 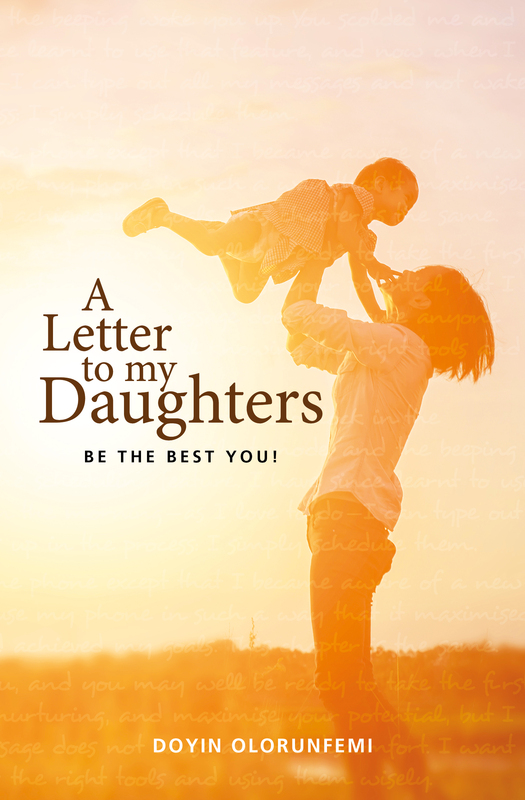 I will give you an example from my life, in February, I had completed the interior for my new book ‘A letter to my daughters’ and all that was left was the cover design. Sadly, due to prior commitments, this cover could not be designed for another 3 weeks. I was downbeat and felt ‘here we go again, another goal that won’t happen because…’ Luckily I was able to STOP myself and search within. I asked what other projects were lurking and which ones could I produce solely by my efforts. In that week, my 2nd book ‘Let’s Read’ was born. 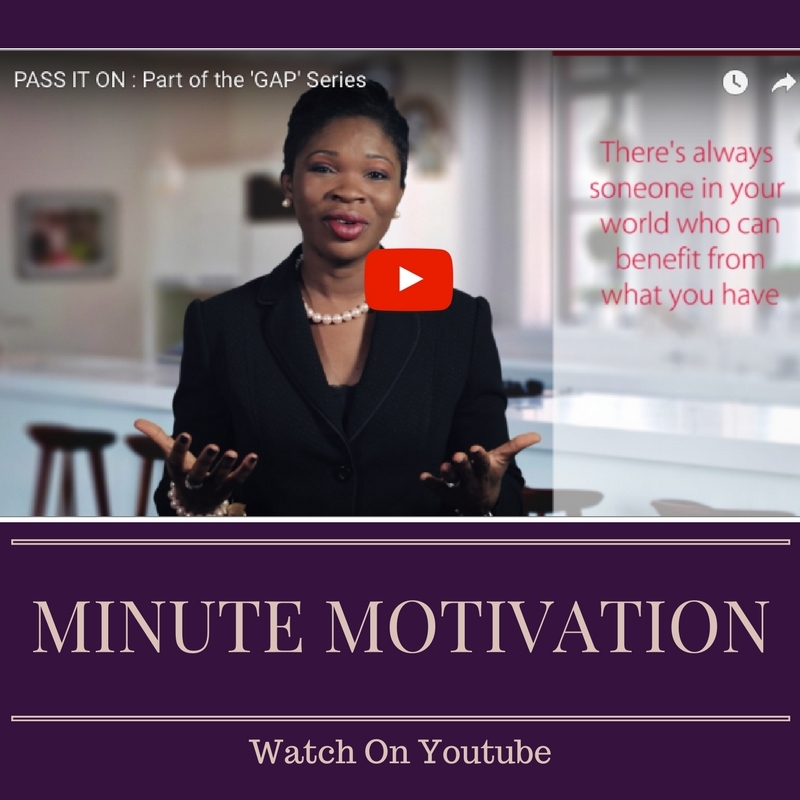 The difference was I didn’t allow a seeming setback stop me, rather, I used the lessons I had learnt through the process to propel me to success in a new project. I designed and published book 2 in 8 days, because of the skills I had learnt while working on book 1. My mind-set change is why I now have 2 books on Amazon instead of 1. For some others, it could be a negative mind-set on health, finances, relationships… It really doesn’t matter. What matters is how you process these thoughts and the actions you take from your thoughts processing. Click here to register now for June’s workshop. Our guest speakers are all set and so am I to ensure you have a truly awesome and life changing experience.